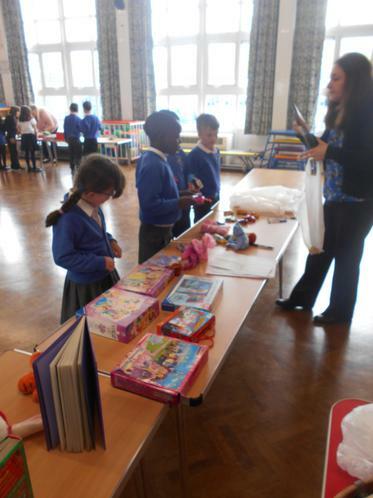 School Council Toy Sale Success! 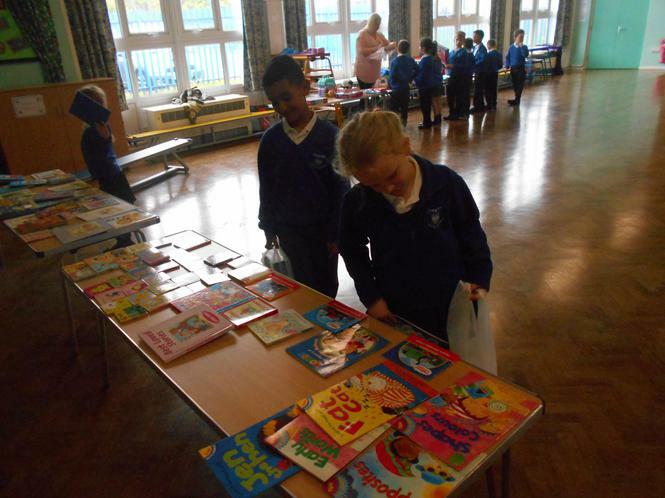 The School Council have been busy organising a fundraising event and it was a real success! The Luton and Dunstable Hospital NICU Unit – Neonatal Intensive Care Unit. The Sundon Park Singing Cafe – supporting people and families affected by dementia. 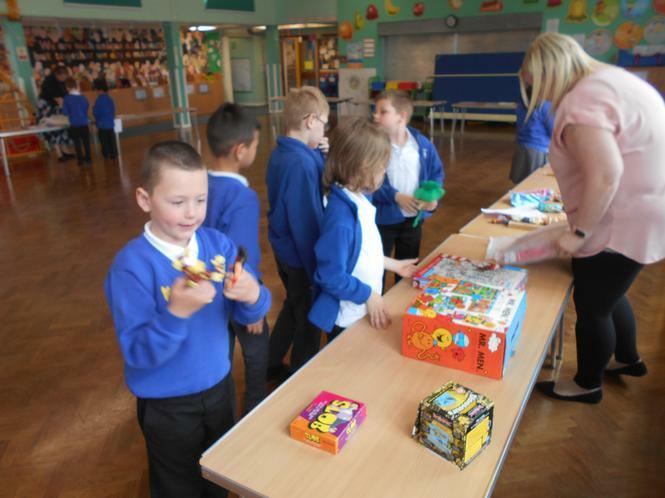 Noah Enterprise – supporting disadvantaged people in the local community. 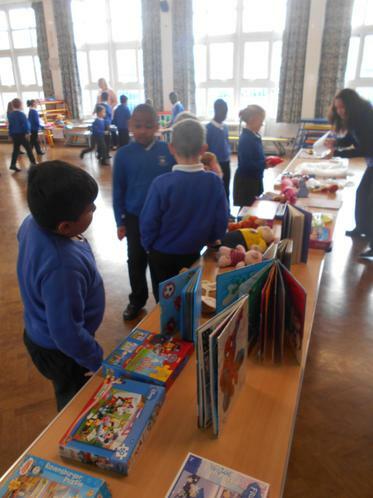 The next step was to decide what fundraising event was going to take place. 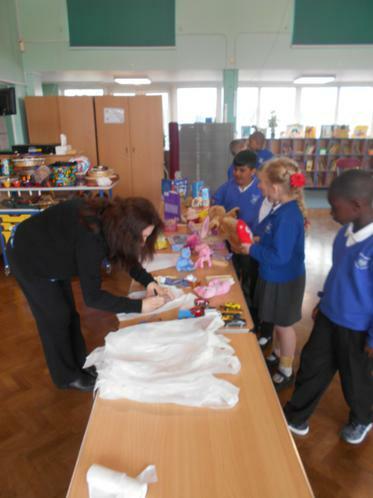 The School Council took ideas from the children of Cheynes, before deciding on a toy sale. 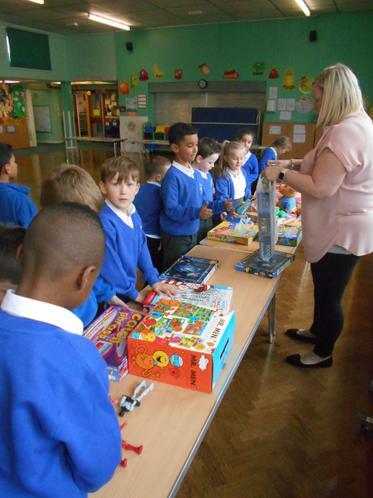 They then asked the families of Cheynes to donate their unwanted toys, games, puzzles and books to be sold in the toy sale. 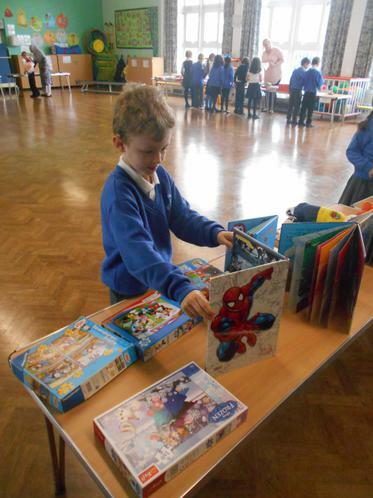 The day of the toy sale arrived! 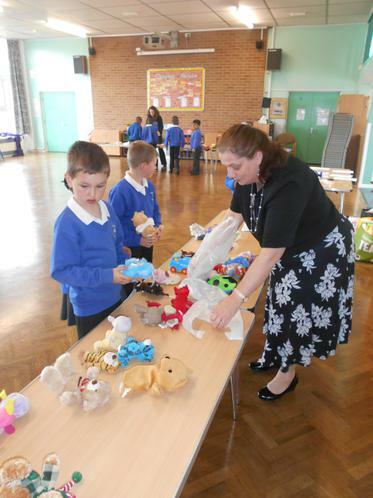 Mrs Walsh was the organiser on the day and what a success it was! 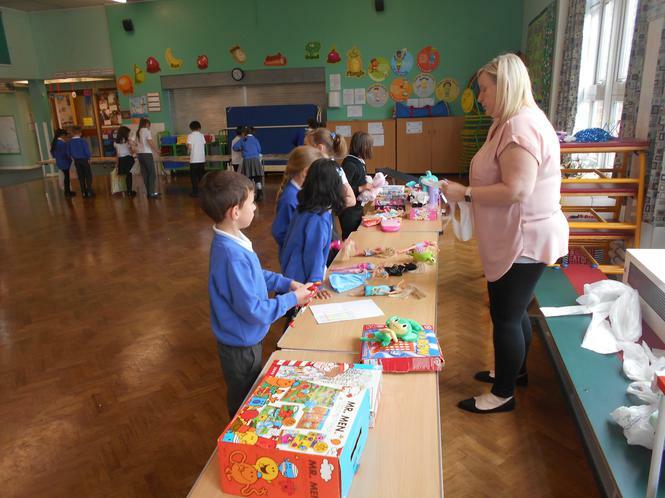 Almost all of the toys were sold out and it managed to raise £445.30! 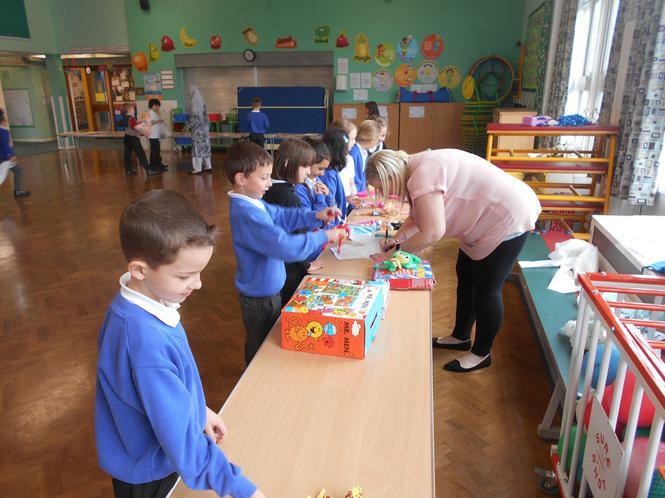 On top of that, staff did some additional fundraising to bring the total up to a whopping £507.15! 111 votes – Luton and Dunstable Hospital NICU – They received £250. 73 votes – Sundon Park Singing Cafe – They received £150. 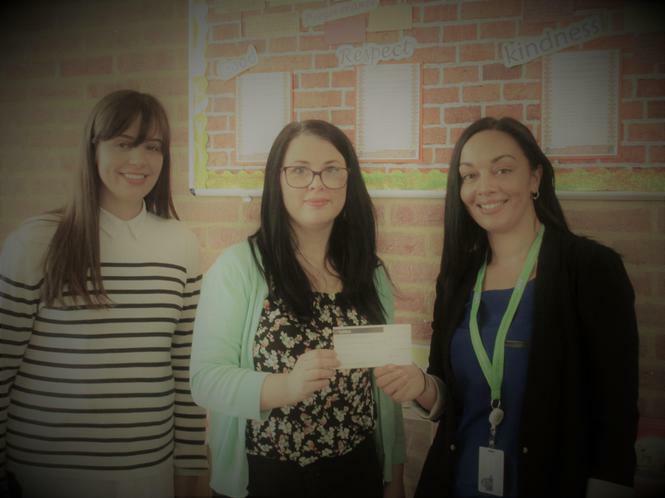 It was so lovely that we were able to give such a substantial amount to each charity, thanks to the generosity and kindness of the children, families and staff of Cheynes. 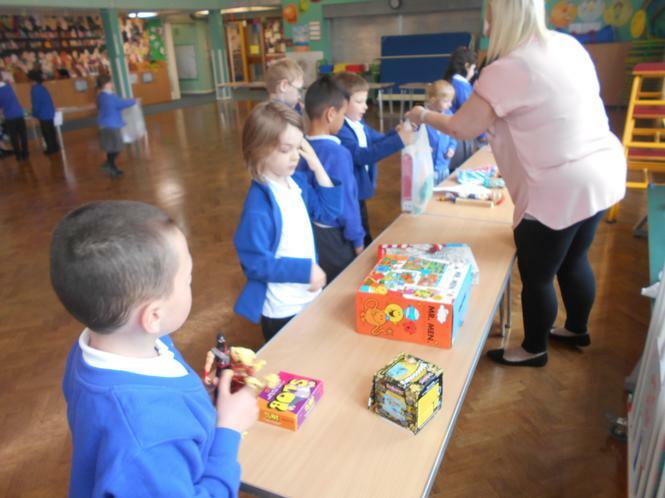 Thank you to all of the adults and staff that supported us with the fundraising event and a special well done to the School Council for organising such a fantastic event.